Jasper P. Wamsley of Steubenville, OH, (Pleasant Hill) died peacefully at home, Friday, May 5, 2017, after a long illness. He was born March 13, 1936, in Rush Run, OH, the son of Robert and Sarah Thorn Wamsley. In addition to his parents, he was preceded in death by brothers, Robert (Irene) Wamsley and Donald (Relynah) Wamsley. He was a Catholic and a member of St. Joseph Church in Toronto, OH. He was a graduate of Steubenville High School and served his country in the US Air Force as an aircraft electrician. Jasper retired from Wheeling Pittsburgh Steel Co. after 39 years of service as a millwright expeditor. He was also employed at the Toronto Library. A great man passed away Friday. He was not one who achieved fame or fortune but was a definite success. If a true measure of a man be known by friends acquired or by happy memories, this special man will live forever in the hearts of those who loved him. He did not know a stranger. Jasper loved to dance and was an avid Eucher player loving the challenge. He spent a great time reading. He was a member of the Big Red Booster Club, The 4 Seasons Senior Club, The Fun Seekers, The Spinning Gears Square Dance Club and the American Legion. He is survived by his life partner and loving wife of 55 years, Elizabeth (Zwierzewicz) Wamsley, whom he married June 17, 1961. Jasper has one brother, Thomas (Marsha) Wamsley of Dayton, OH; a daughter, Rebecca (David) Van Nuys of Toronto; a son David (Linda) Wamsley of Summit, NJ, and grandchildren, Casandra Wamsley of Pittsburgh, PA, Jasper, Edith and Audrey of Summit, Emily (William) Payne of Brilliant, OH, Hunter of Toronto, Crystal of Peoria, IL, and David of NY and two great-grandchildren. Family and friends will be received Monday, May 8 from 2-4 and 6-8 p.m. at the J.E. Foster Funeral Home in Toronto. Funeral Liturgy with Mass will be held on Tuesday at 10 a.m. at the St. Francis Church in Toronto. Fr. 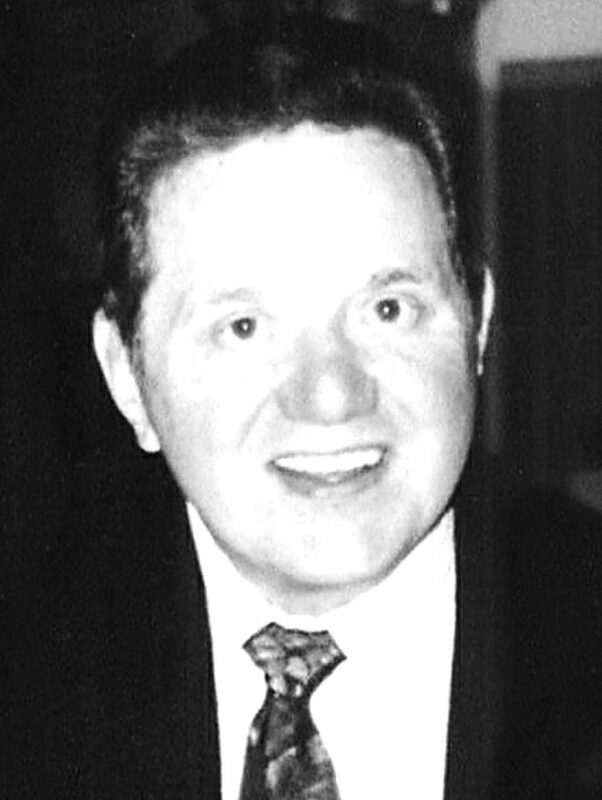 Thomas Vennitti will celebrate the Mass and his burial will be held at the convenience of his family at Mt. Calvary Cemetery in Steubenville. Additional visitation in the rear of the church on Tuesday from 9:15 a.m. til 10 a.m. Vigil Service will be Monday at 3:45 p.m. at the funeral home.